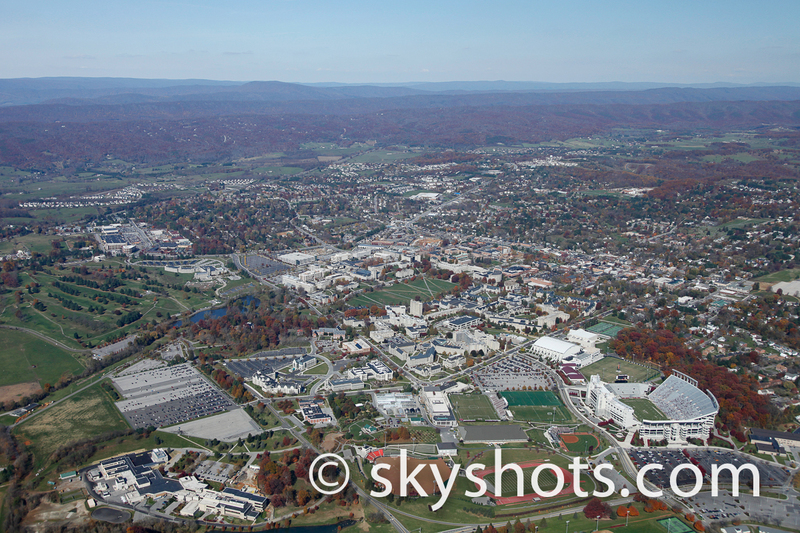 Aerial images of Virginia Tech showcase the beauty that is known to all Hokies. These images are some of the most popular aerial images purchased as gifts to remind people of the good time that they have had at Virginia Tech. 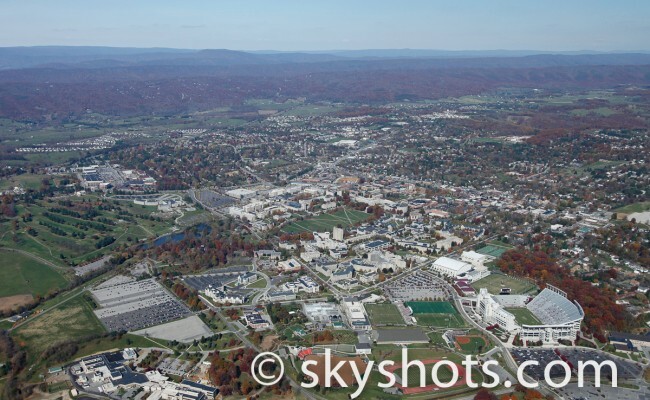 Blacksburg and Christiansburg are only 8 miles from Radford University, another popular place for us to capture aerial images.